Come in and machine embroider with Cheryl. 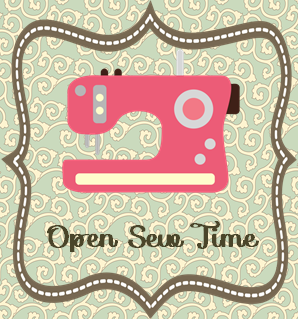 This is an open sew class and available for anyone who wants extra help with their projects. If you would like to learn how to transfer designs and store them on your computer, this is also available. Requirements: Bring your embroidery machine and supplies for your project.